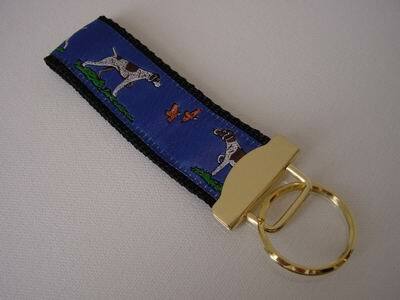 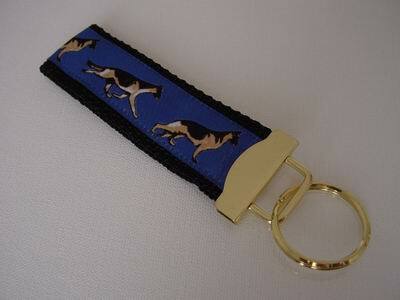 A German Shepherd Dog design on Blue woven ribbon sewn onto sturdy Blue nylon webbing. 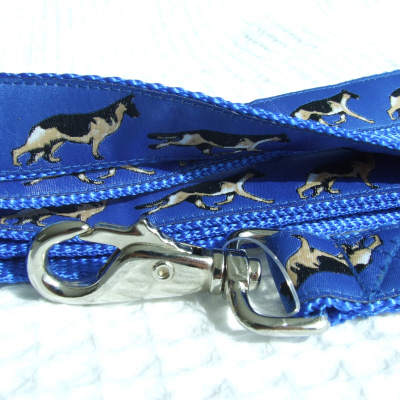 Please check your dogs collar size before ordering. 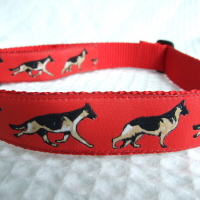 A German Shepherd Dog design on Red woven ribbon sewn onto sturdy Red nylon webbing. 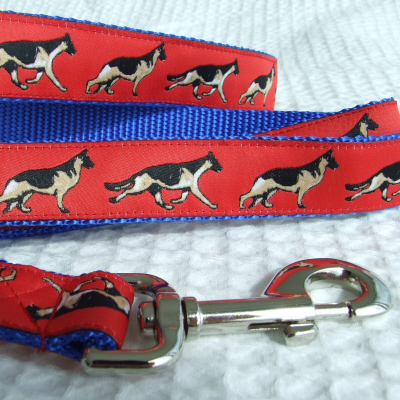 A German Shepherd Dog design on Red woven ribbon sewn onto sturdy Blue nylon webbing. 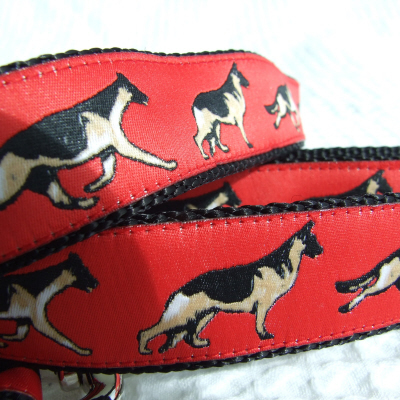 A German Shepherd Dog design on Red woven ribbon sewn onto sturdy Black nylon webbing. 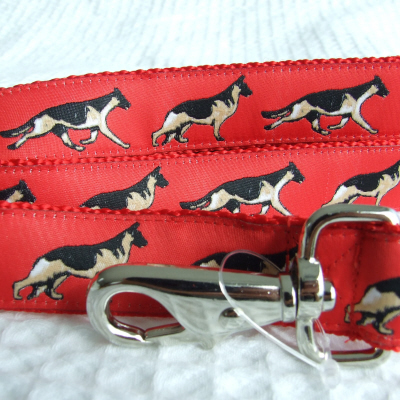 A German Shepherd Dog design on Blue woven ribbon sewn onto sturdy Red nylon webbing. 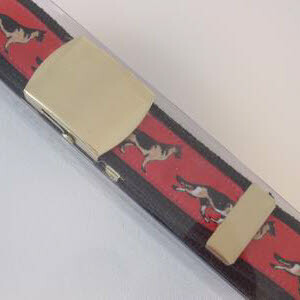 A German Shepherd Dog design on woven ribbon sewn onto sturdy nylon webbing. 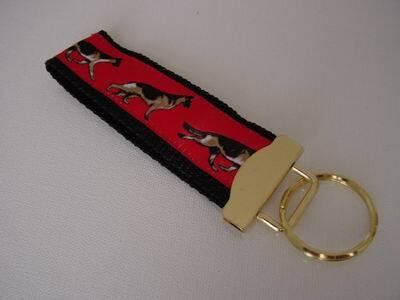 A German Shepherd Dog design on Red or Blue woven ribbon sewn onto sturdy Black nylon webbing. 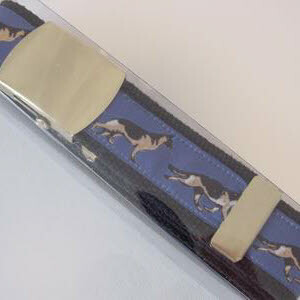 A German Shepherd Dog design on Blue woven ribbon sewn onto sturdy Black nylon webbing. 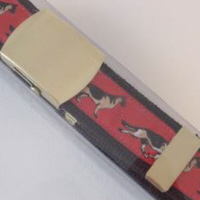 3 photographic images of German Shepherd Dogs, 2 of adult dogs and 1 of a puppy.